This is a great family home with loads of benefits including solar power, solar hot water, remote double lock up garage with internal access to the house plus an extra double colorbond shed with power. 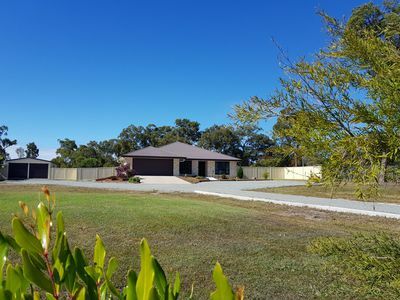 Sitting high on the block offering a great outlook over the 2.5 acres with full boundary fencing and separate fully fenced back yard creating great privacy from the road. Looks like new and featuring 4 double bedrooms, all with built-ins and main boasting a generous ensuite and functional walk-in robe . 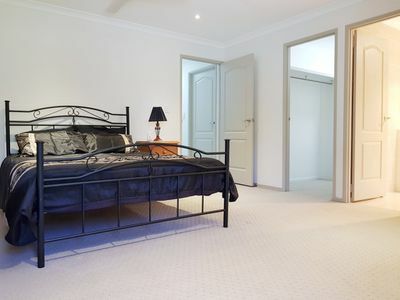 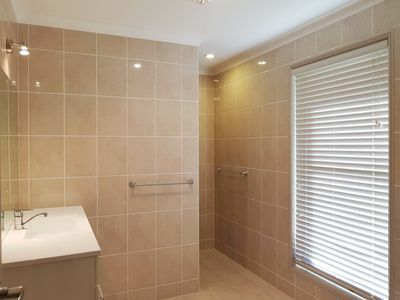 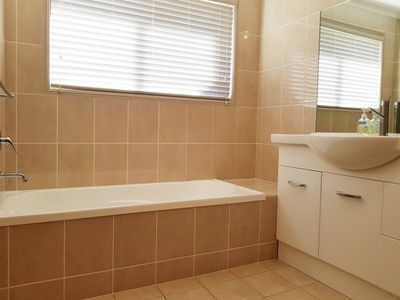 The home is air-conditioned throughout to keep you cool during the summer months and warm and cosy in winter. 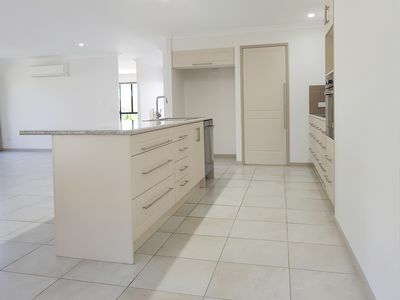 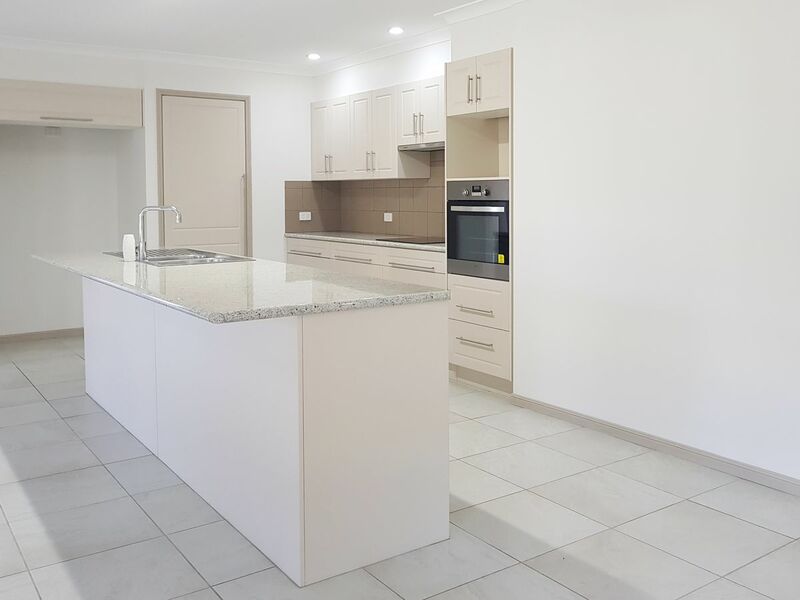 This is a well designed family home and will suit any family with elegant bathrooms, 2 living areas and a stunning and stylish modern kitchen with large walk-in pantry and island bench with breakfast bar. This open plan design provides a separate dining area and separate large family room to the formal lounge area. 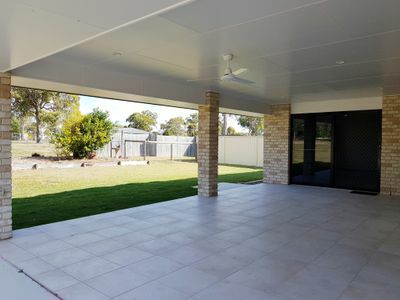 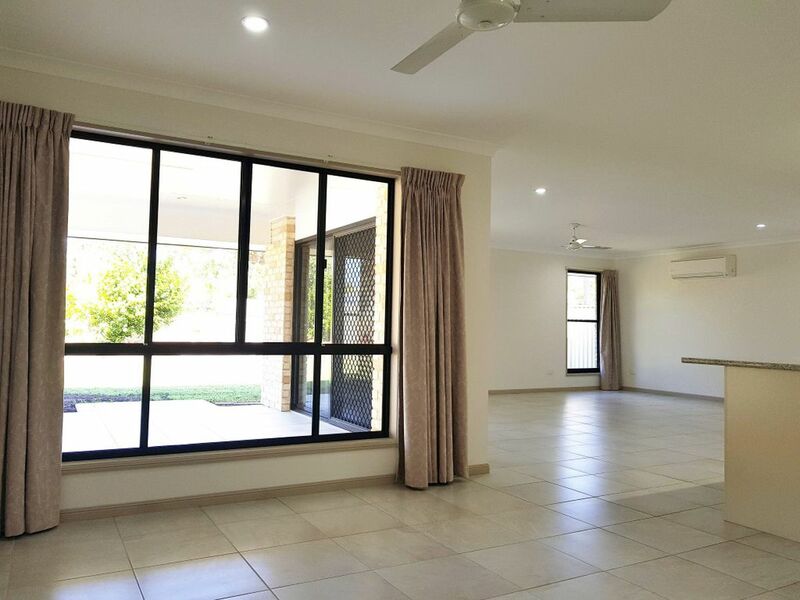 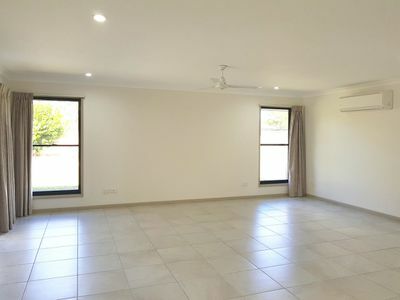 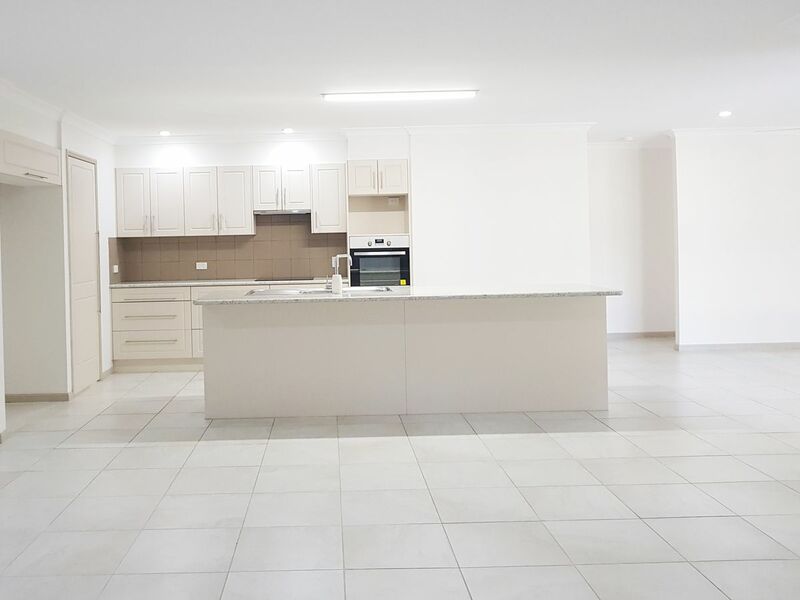 Enjoy the outdoor living under the covered entertainment area with TV point and ceiling fan where you will enjoy time well spent hosting BBQ's with family and friends, watch the State of Origin and a summer of cricket. 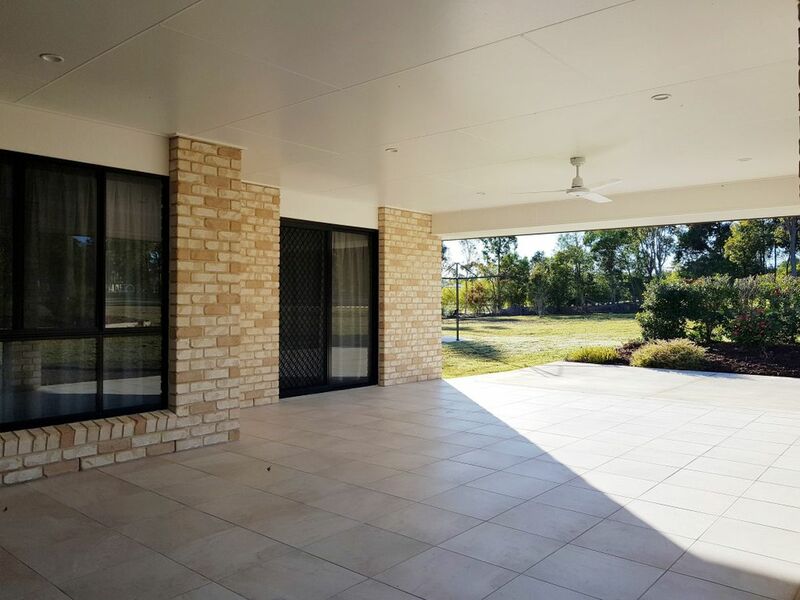 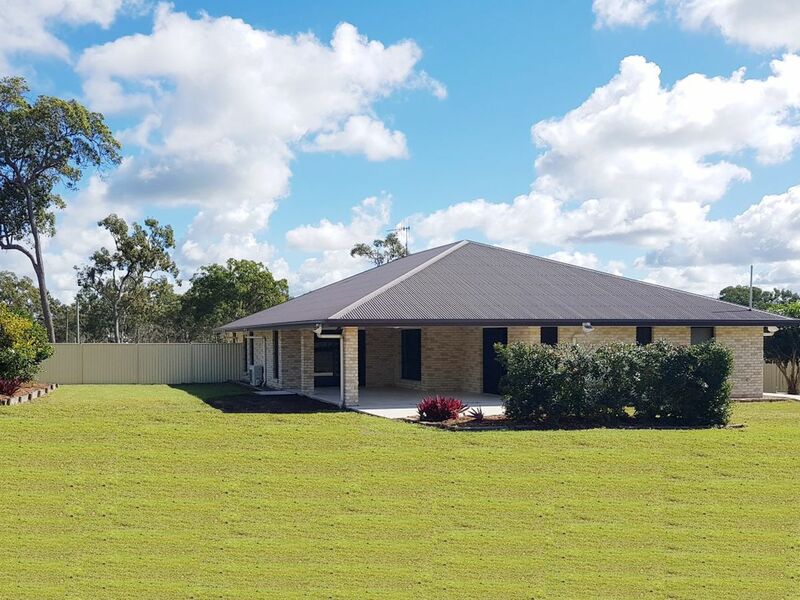 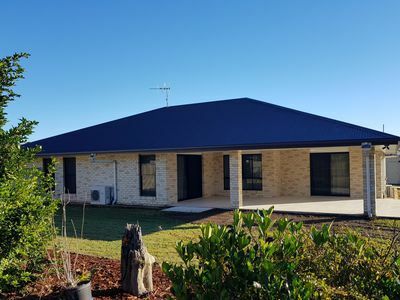 Come home to "The Meadows" and see what acreage living is all about with this beautiful lowset modern brick home. 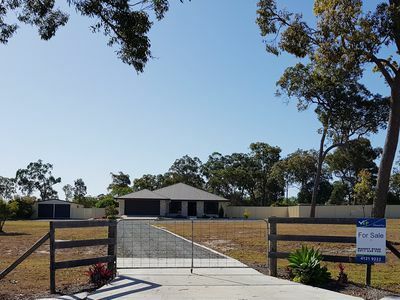 Surround yourself amongst quality built homes in one of the fastest growing acreage estates and only 10mins to town. 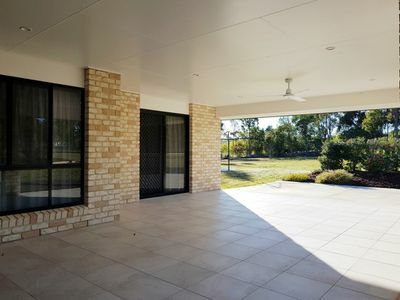 This is family living where the kids can ride their bikes, run around and play outside, you have peace and tranquillity and school buses service the area.